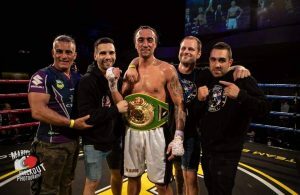 Queensland based southpaw Liam Paro defeated Andrew Wallace in a contest for the vacant Australian Super Lightweight title at the Mansfield Tavern in Brisbane on a show promoted by Angelo De Carlo. 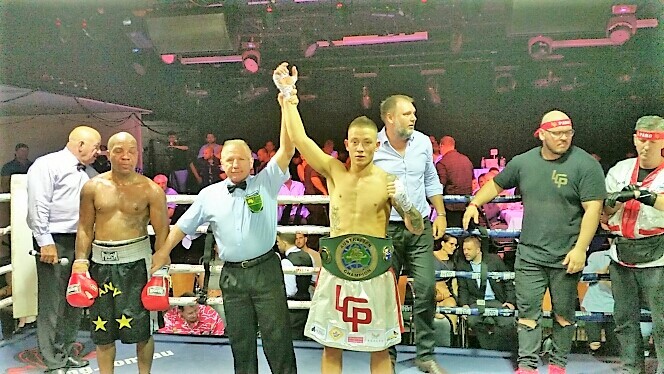 In a polished performance, Paro was leading on all three cards when Wallace’s corner advised the referee that Wallace was unable to come out for the fourth round owing to a cut above his eye as the result of a legetimate punch. 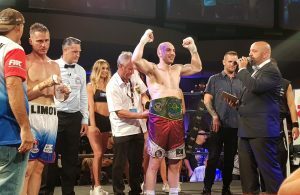 Paro has been acting as the main sparring partner for World Champion Jeff Horn and appears to have a very bright future.